Saraceno & Sons specializes in both residential and commercial flooring installation and repair projects including: single family homes, apartment communities, rental units, hotels, and offices. A brand new floor and even repaired floors stand out and give your home or office a fresh new feel to it. We offer our professional expertise and service to complete every project like it was our own. Saraceno & Sons PA Carpet & Flooring installation has been providing expert services for Allentown area commercial and residential flooring. We provide what you, our customers, are looking for. 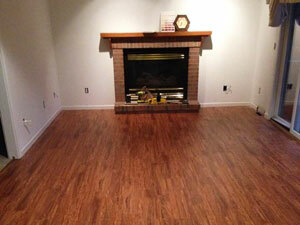 Our solutions include hardwood flooring, carpet, and vinyl. With a great selection, service and price we have worked hard over the years to earn your trust. Call us today at 610.821.5150 to get started on repairing or building your new floor. We provide floor installation in Eastern Pennsylvania for your brand new carpet, including Emmaus, Coopersburg, Hellertown, and Nazareth PA. If you have questions about your current carpets we can help repair any damages over the years. This is always tricky to clean and install if you aren’t careful. Get the professionals to do this for you. 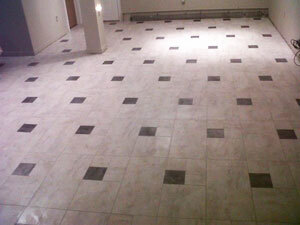 We are professional tile installers experienced to do any room in your home. Don’t let just anyone repair or clean your hardwood floors! 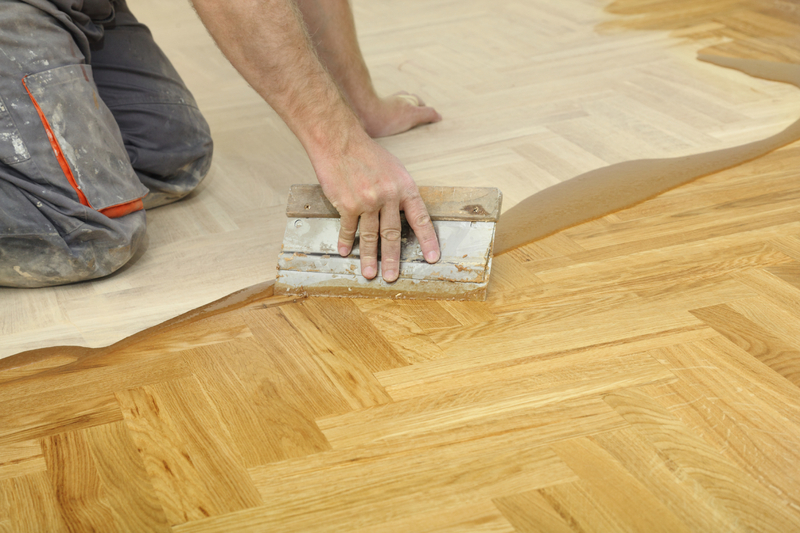 Saraceno & Sons Flooring has had years of experience repairing hardwood floors. We can maintenance the age of your hardwood with the preventive care it needs. Vinyl flooring is a great choice for your home its versatile, durable, and affordable. What more could you ask for? Thanks to our experts we can achieve a high-class look at a great price for your home when you install with us. Vinyl Composition Tile (VCT) is a great finished flooring material used primarily for commercial customers. The look of your company floors is so important to make a lasting impression. We will maintenance, clean, or repair VCT flooring. Another beautiful look to your home and still affordable option! 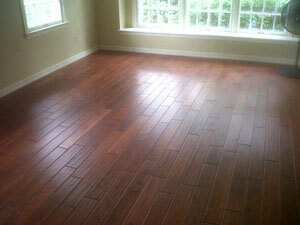 Laminate flooring can take on the appearance of a real hardwood floor.